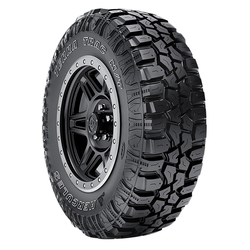 You can trust Hercules Commercial Tires to deliver the power and performance you need, whatever the vehicle, whatever the task. 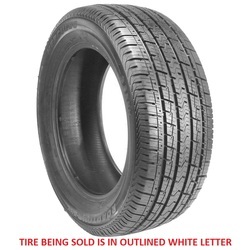 In fact, strength is woven into our very name. 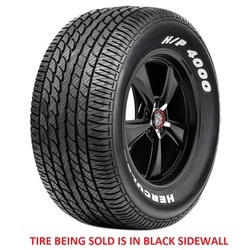 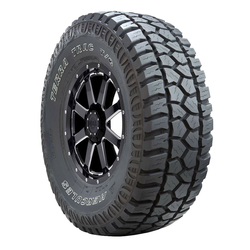 As part of the Hercules Tire and Rubber Company, Hercules Commercial Tires bring over 65-years of trust and integrity to every product and every transaction, affording their customers with the powerful combination of quality, value, and dependability they're known for. 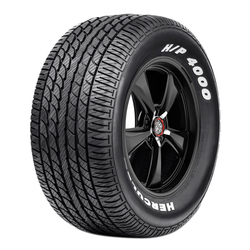 Hercules Commercial Tires are so confident in their products, backed them up with an industry-leading Protection Policy, so you can be confident you’re always riding on their strength. 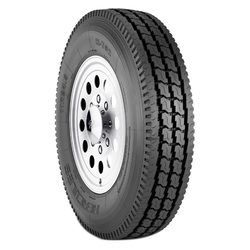 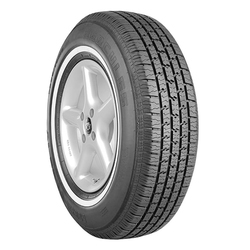 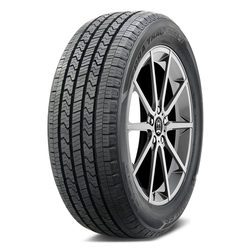 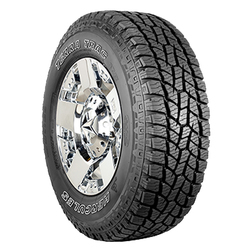 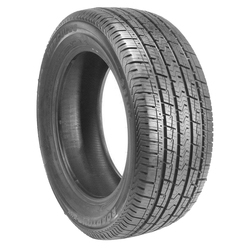 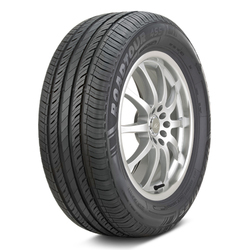 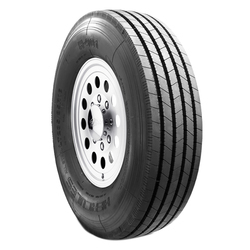 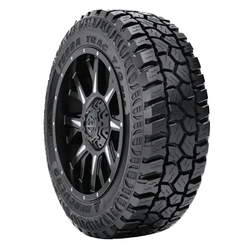 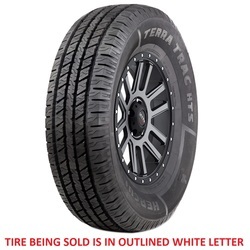 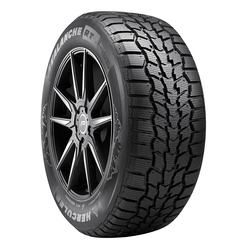 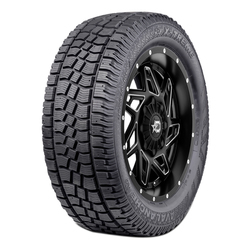 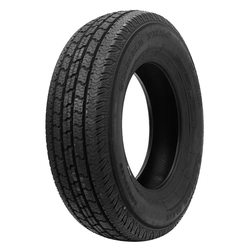 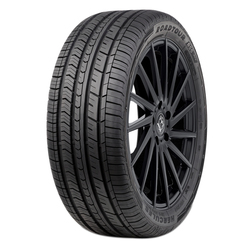 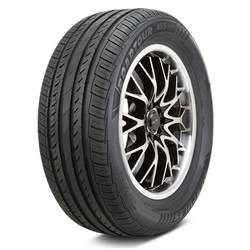 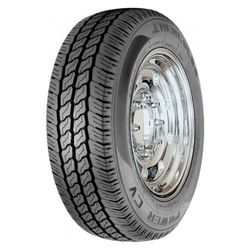 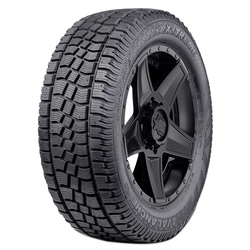 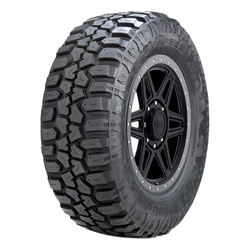 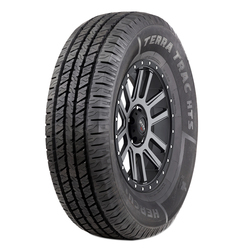 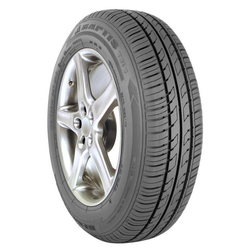 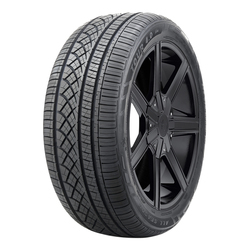 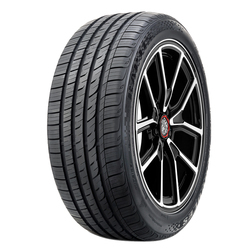 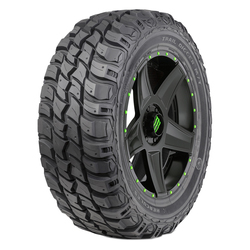 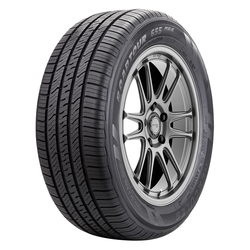 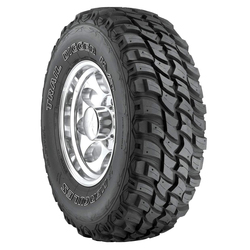 The Hercules Winter HSI-l had a unidirectional tread design. 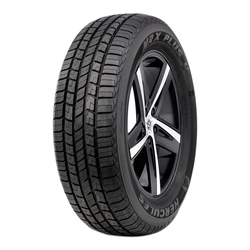 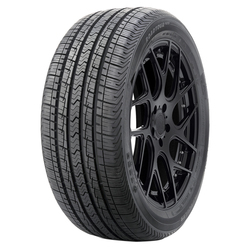 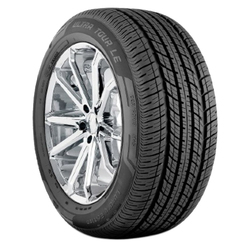 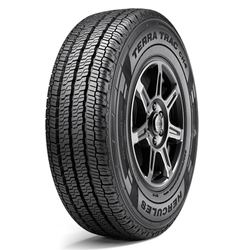 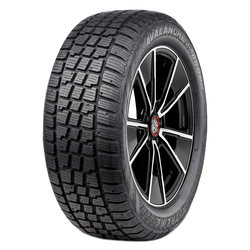 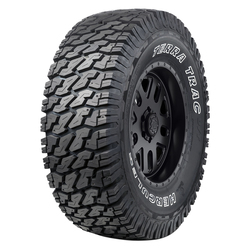 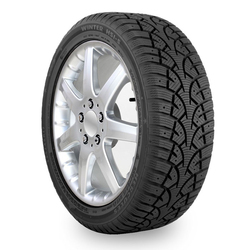 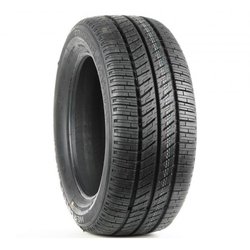 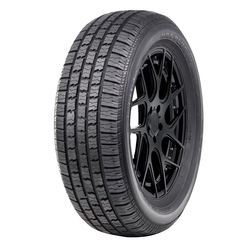 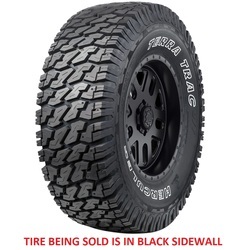 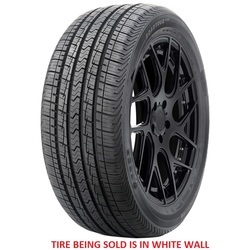 Advanced tread compound and intricate sipe design ensure excellent braking and traction properties on ice and snow. 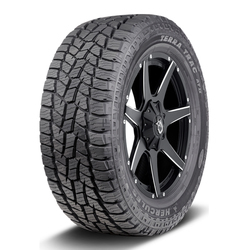 The Hercules Winter HSI-S winter tire is a directionnal studdable winter tire. 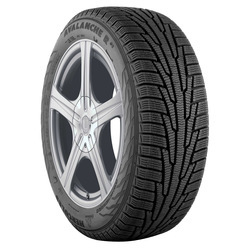 Wide lateral groove to provide excellent grip and channel away slush. 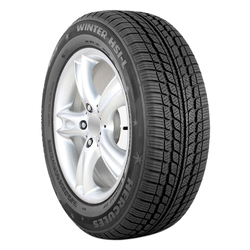 Excellent traction and grip in snow.